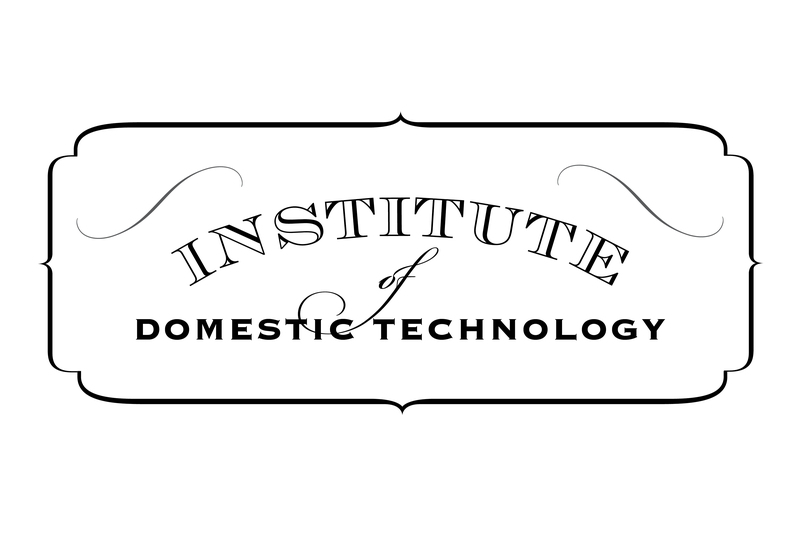 The Institute of Domestic Technology was founded to teach people many lost arts, learning how to make foods such as sauerkraut, cheese, bread, and even how to cure bacon. Institute founder Joseph Shuldiner talks to Aaron about how his background as an artist has shaped his love for teaching people about cooking and baking and how chefs are now seen as artists. One of the most popular classes of Joseph’s include milkcrafting, where Joseph teaches people at the creamery in Altadena about the benefits of raw milk and how to make cheese. The bacon curing course is also one that should be of interest to any appropriate omnivore. Aaron and Joseph discuss that class and get into the nitrate curing controversy. 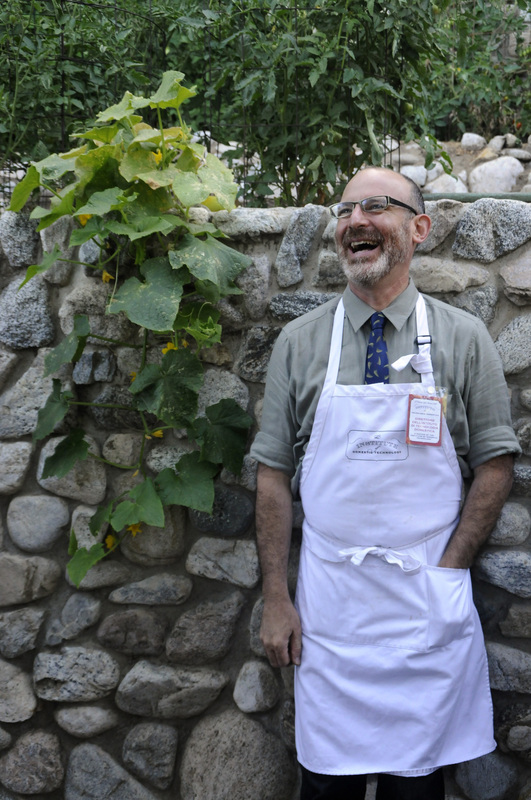 Jospeh also talks about his cookbook and the Altadena Farmers Market that he runs.